Turn heads with a playful new look from Sassy Family Salon. Located in Nerul, Navi Mumbai, Sassy Family Salon offers a one-stop destination for all your beauty and grooming needs. 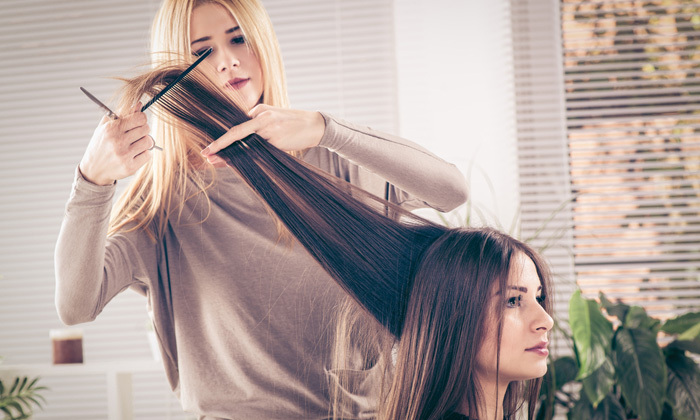 The unisex salon features bright, lively interiors and a soothing and well-maintained ambiance and the professional staff offers personalized service to ensure that customers get the most out of every visit. A trip to Sassy Family Salon is sure to leave you feeling your stylish best.